MACON, Ill. — We’ve been waiting all season for Mother Nature to cooperate and let us see some of the wild action from the POWRi Lucas Oil National Midget Series at Macon Speedway. During the Dana Godfrey Memorial at Macon Speedway Saturday night, the POWRi midgets run double features at Macon Speedway. 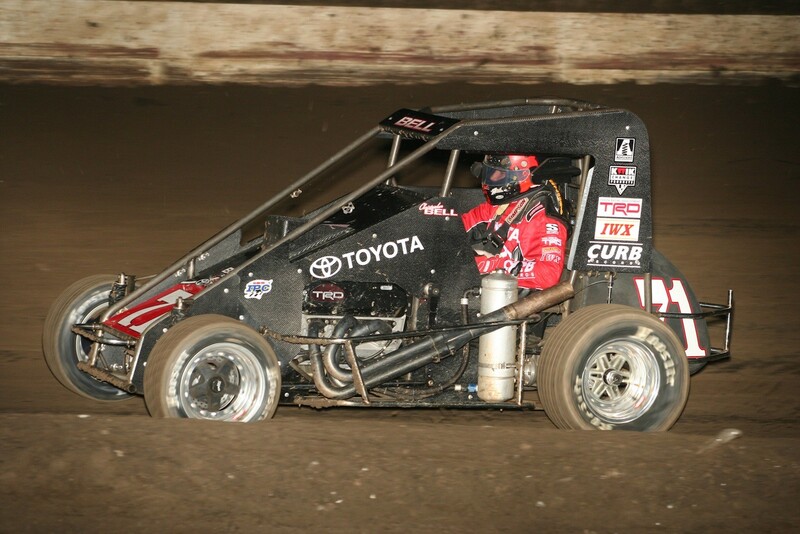 Expect to see many of the same names from the USAC Tony Bettenhausen 100 at the Illinois State Fairgrounds. We’ll also see Beach House Mini-Sprints racing against the POWRi Outlaw Micros. Billingsley Towing Modifieds, Street Stocks, Outlaw Hornets and Stock Hornets will also race. Gates open at 5. Racing begins at 7. The POWRi Outlaw Micros battle the Beach House Mini-Sprint, plus racing in Billingsley Towing Modifieds, Street Stocks, Outlaw Hornets and Stock Hornets.